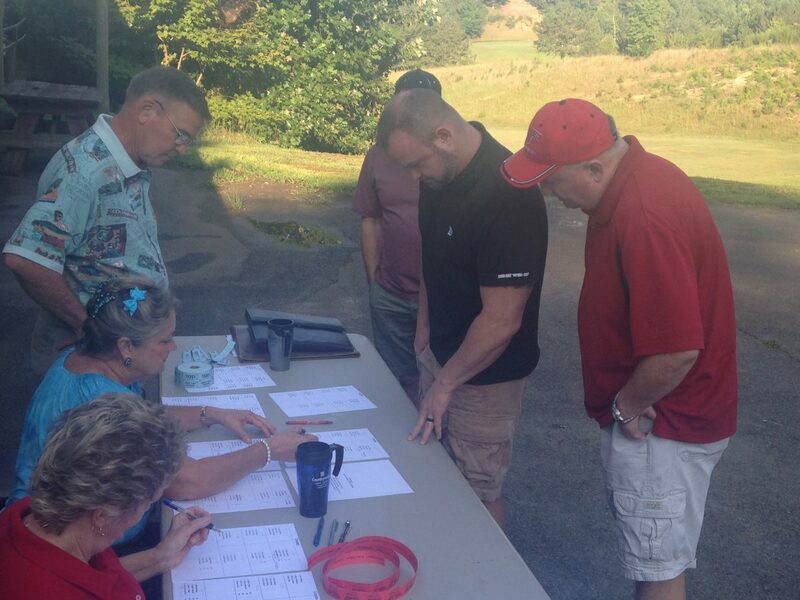 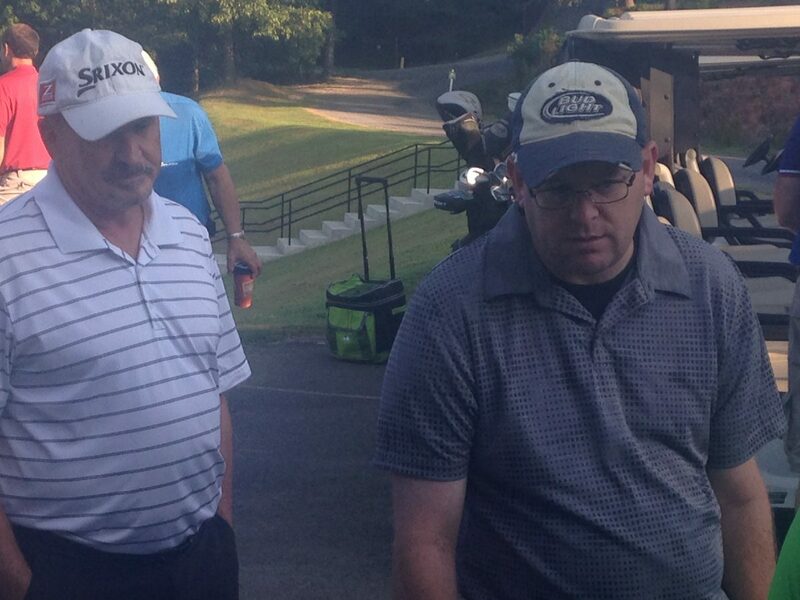 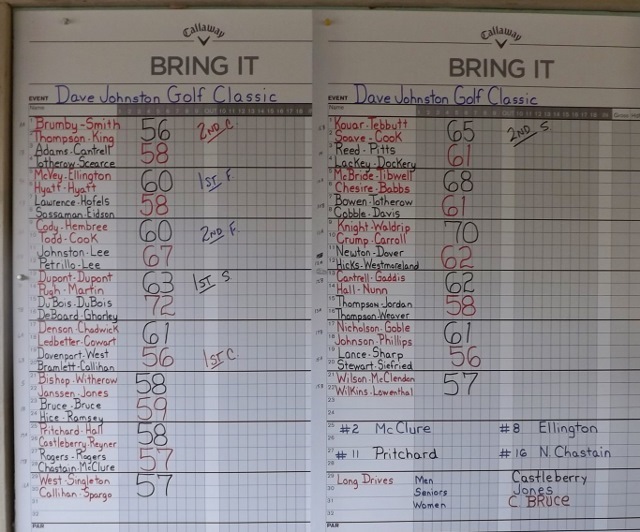 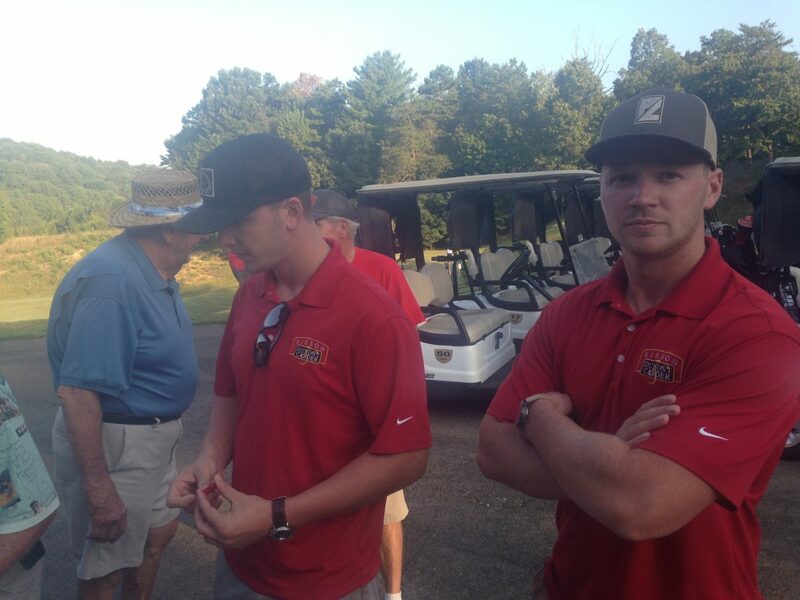 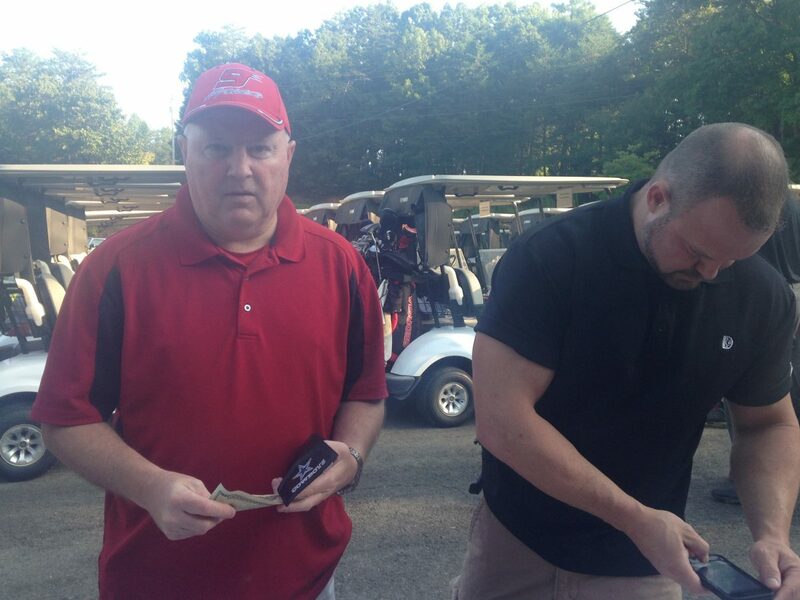 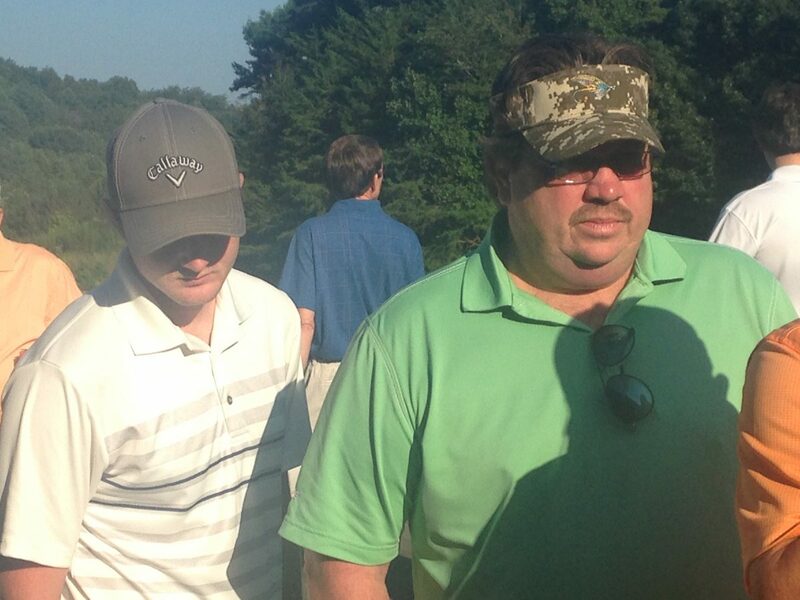 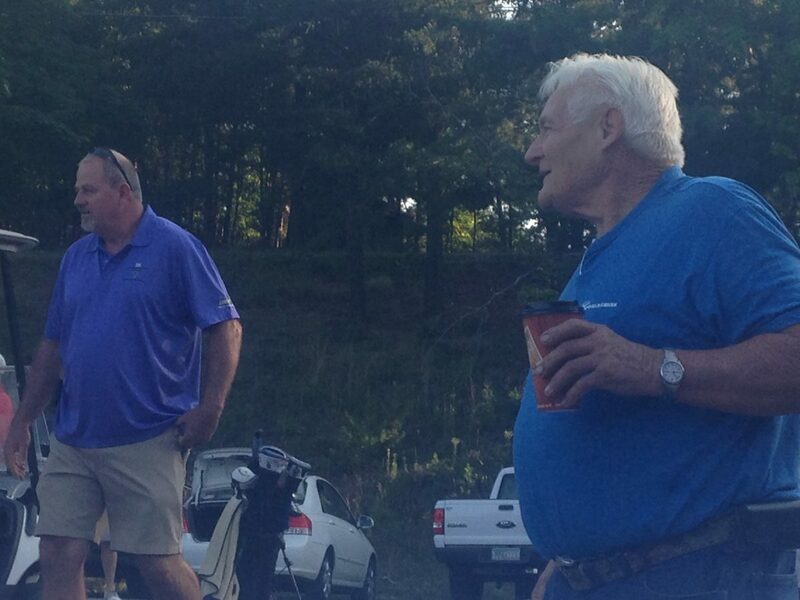 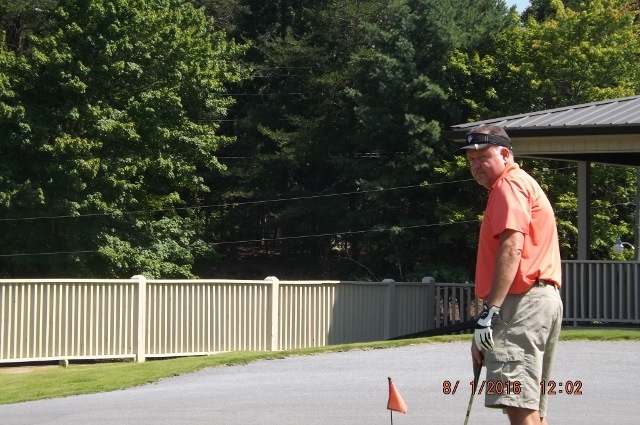 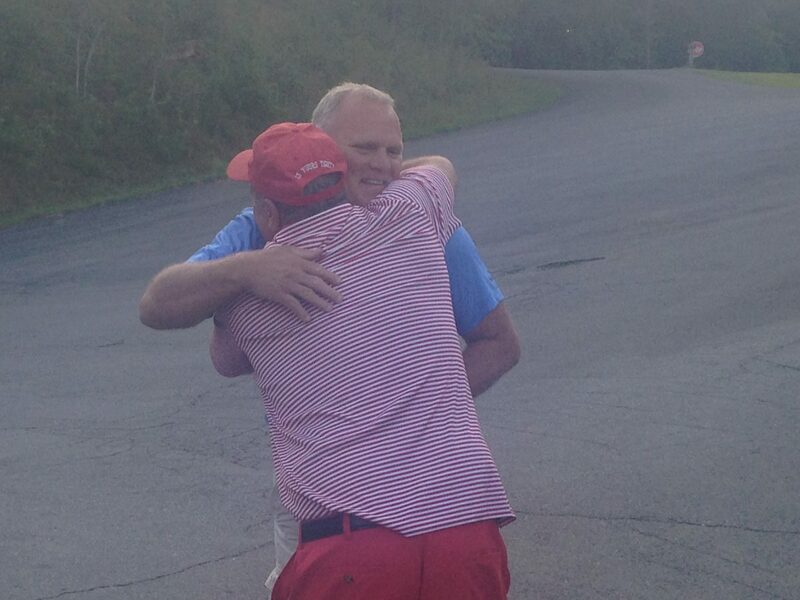 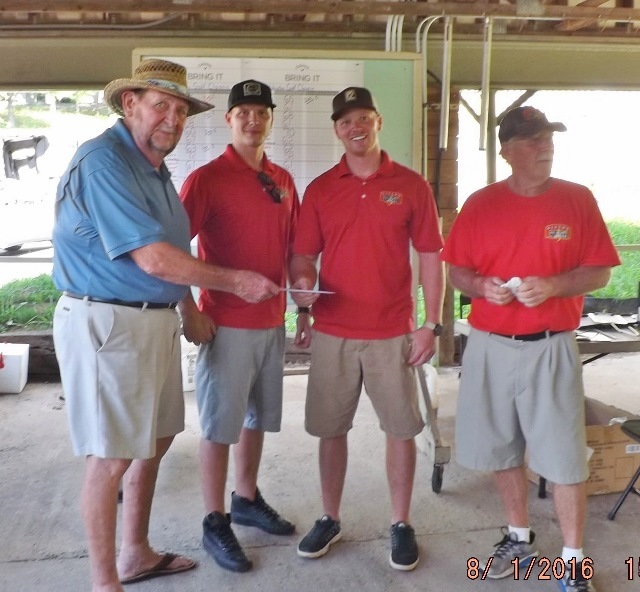 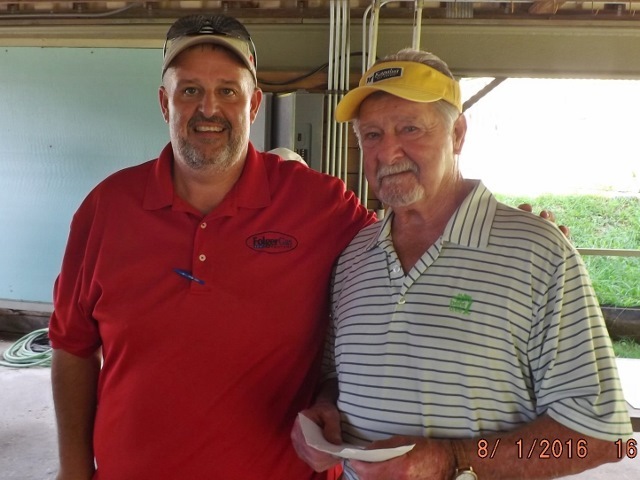 The 17th annual Dave Johnston Classic Golf Tournament was held August 31, at Whitepath Golf Course. 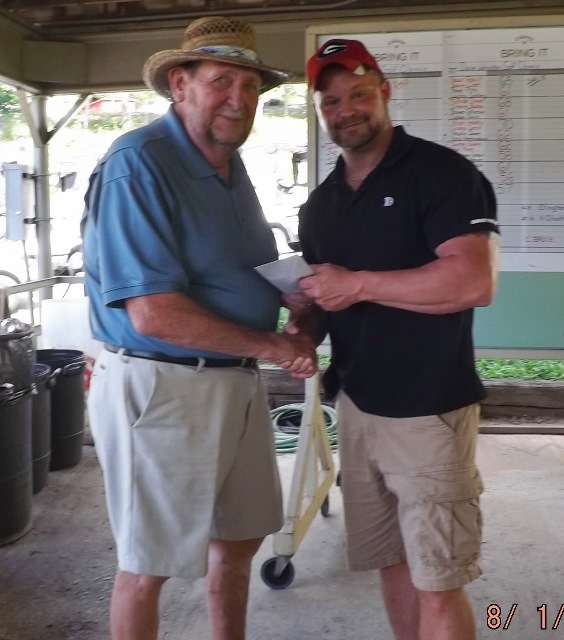 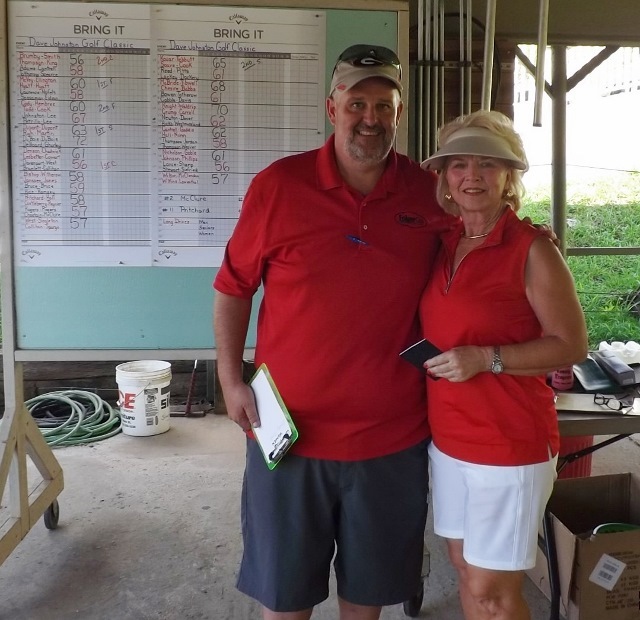 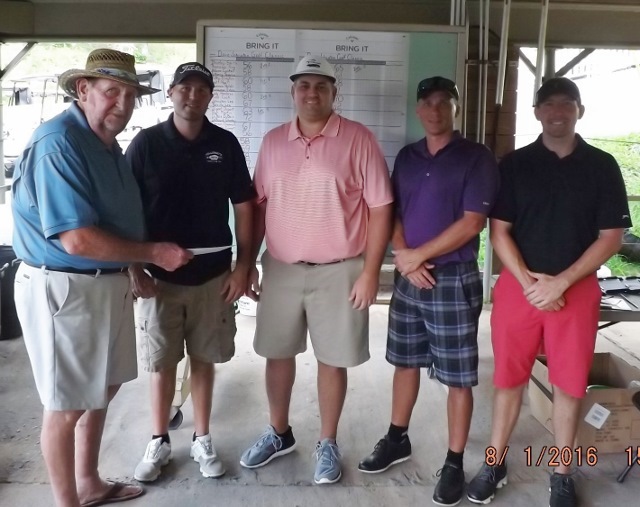 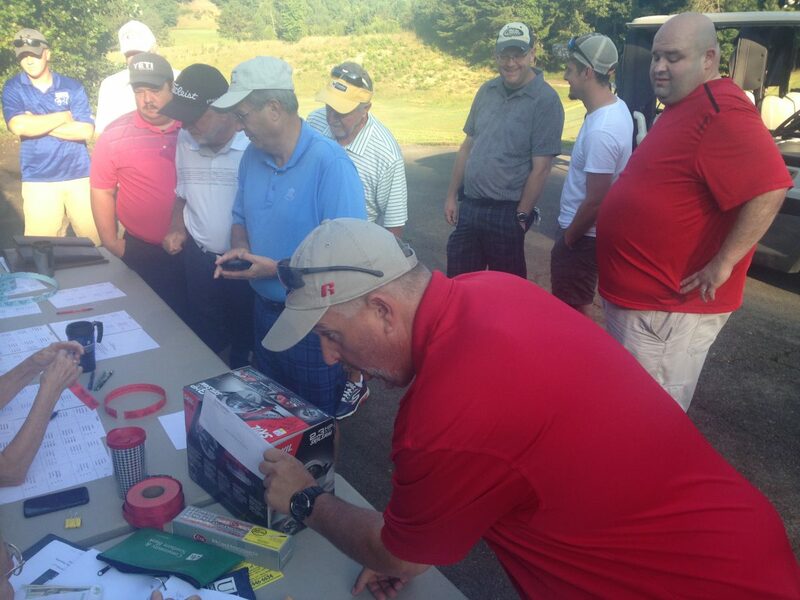 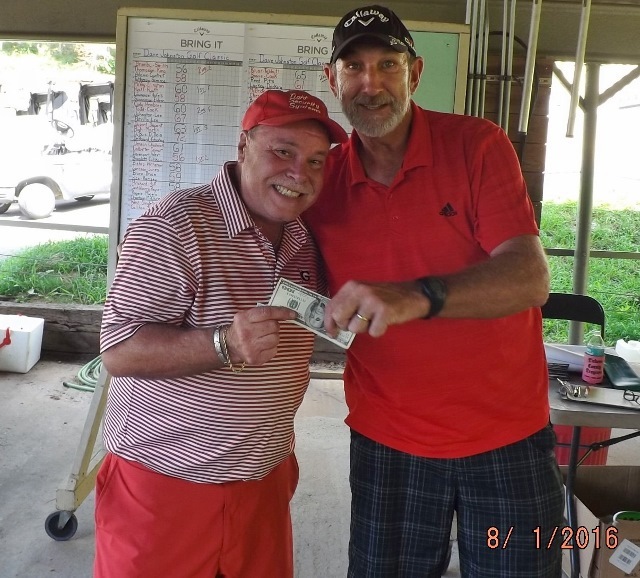 108 players, making up twenty-seven foursomes, came together to enjoy a beautiful day of golf and camaraderie, which culminated in drawings for prizes. 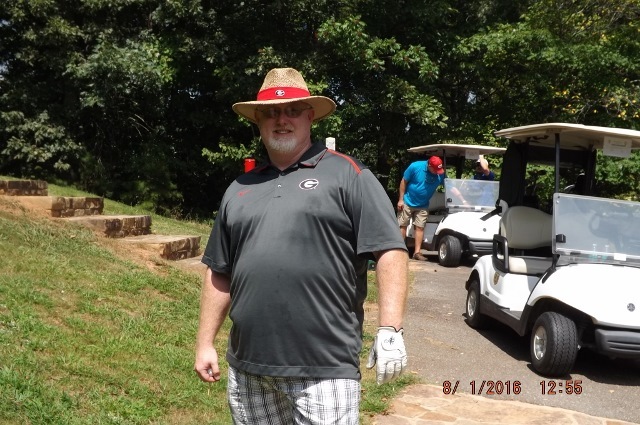 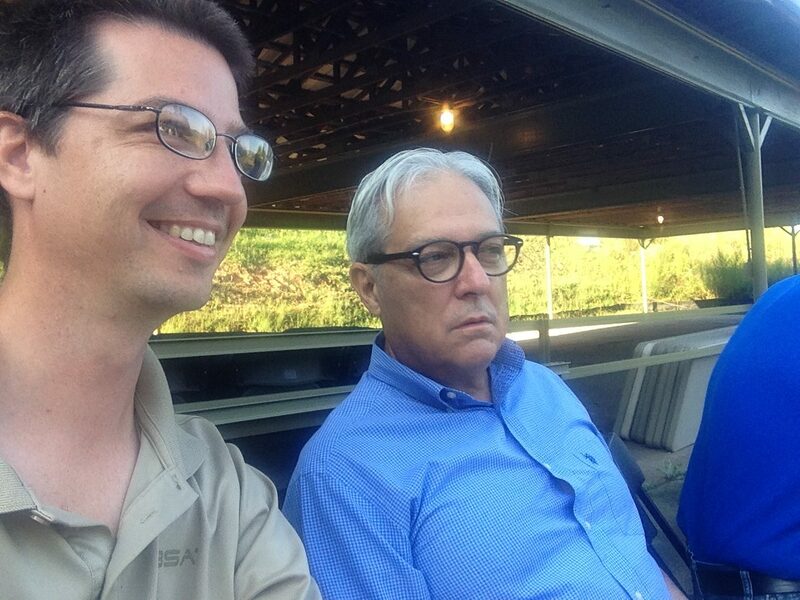 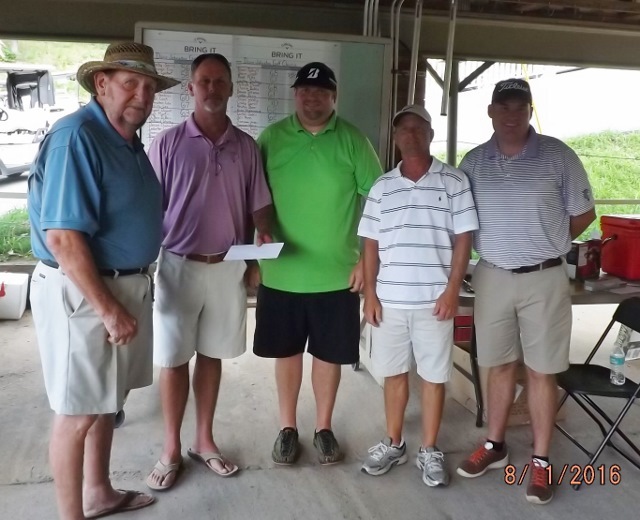 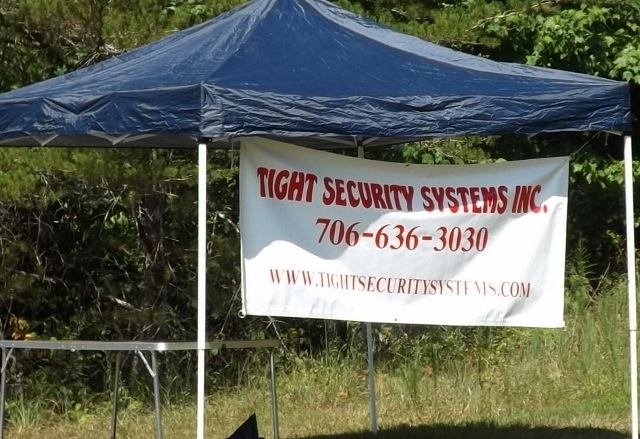 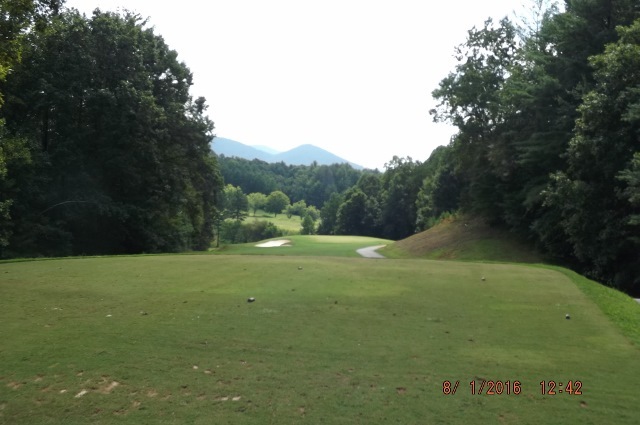 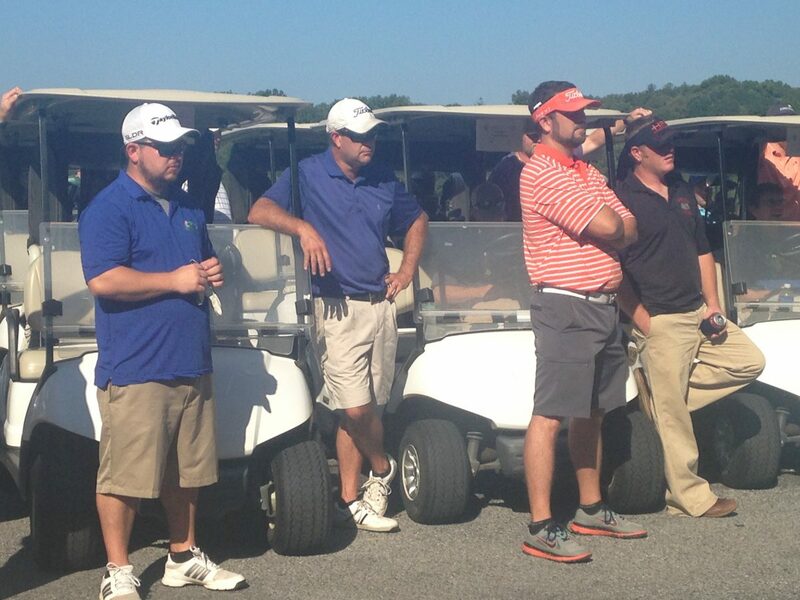 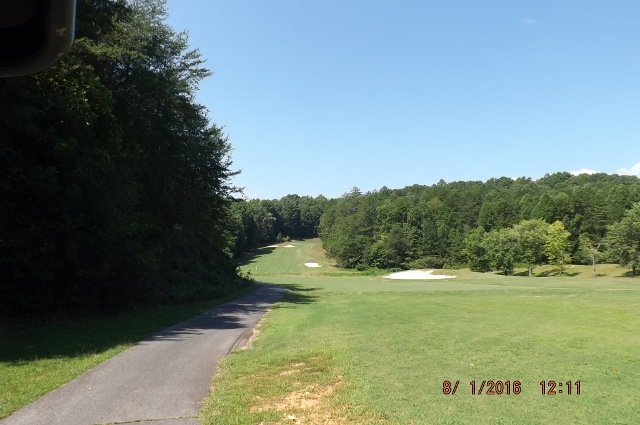 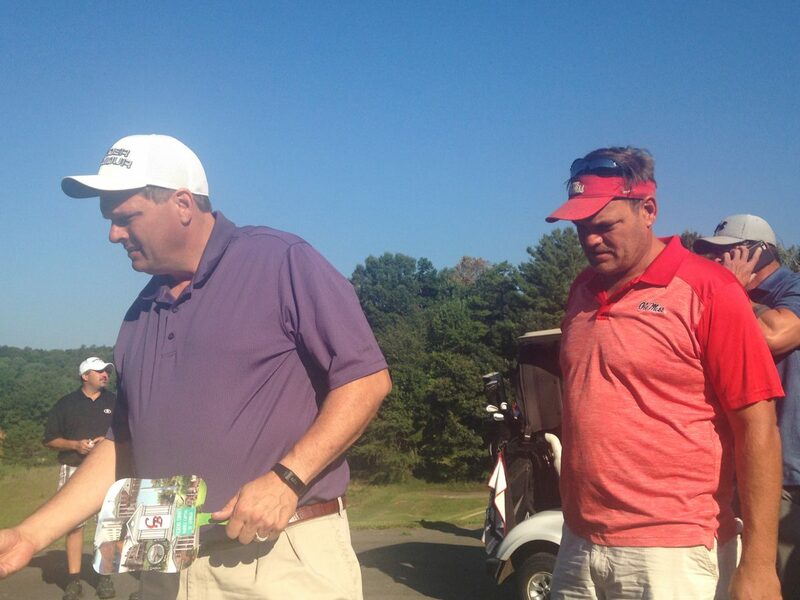 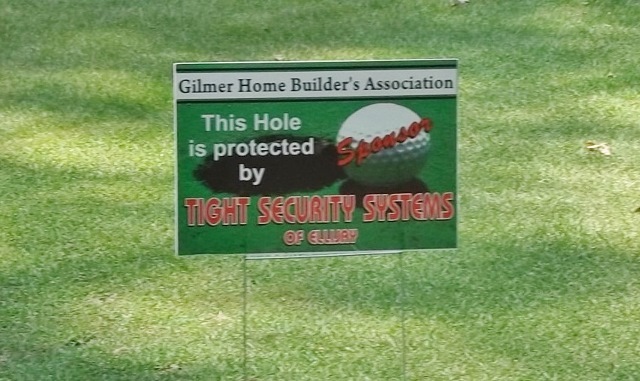 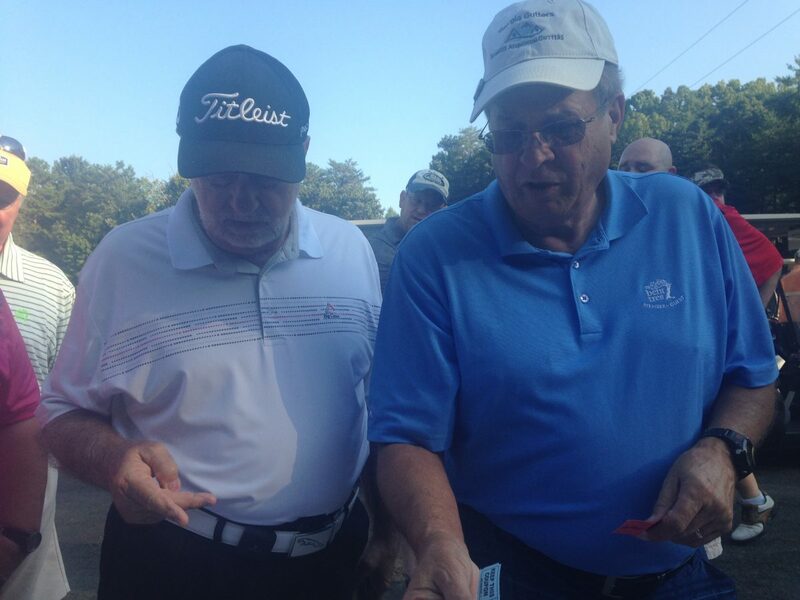 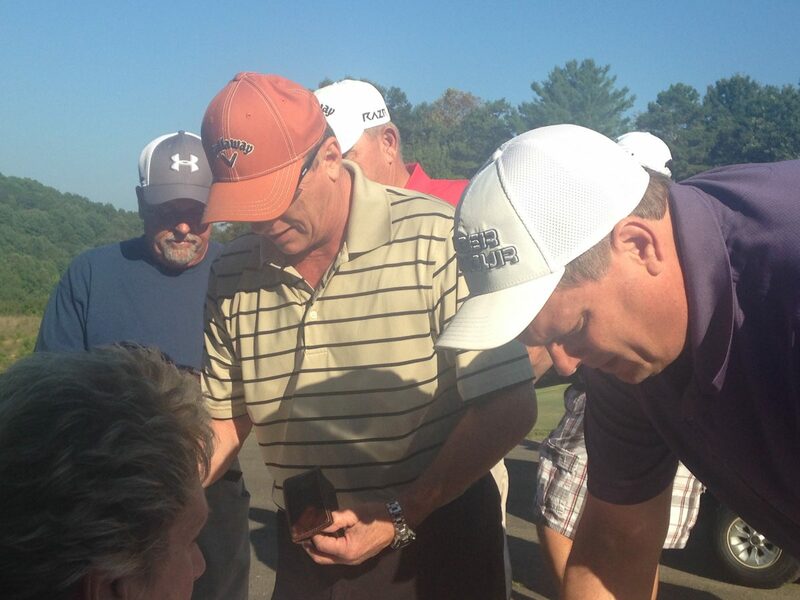 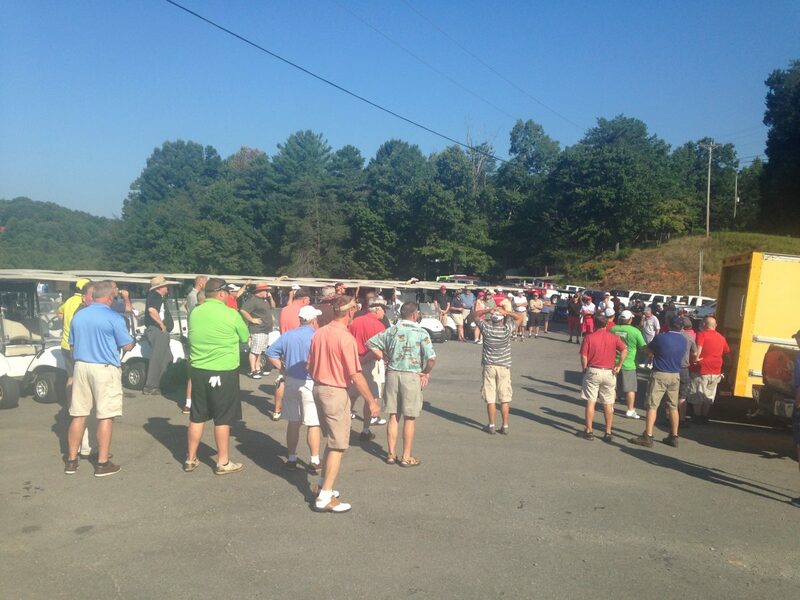 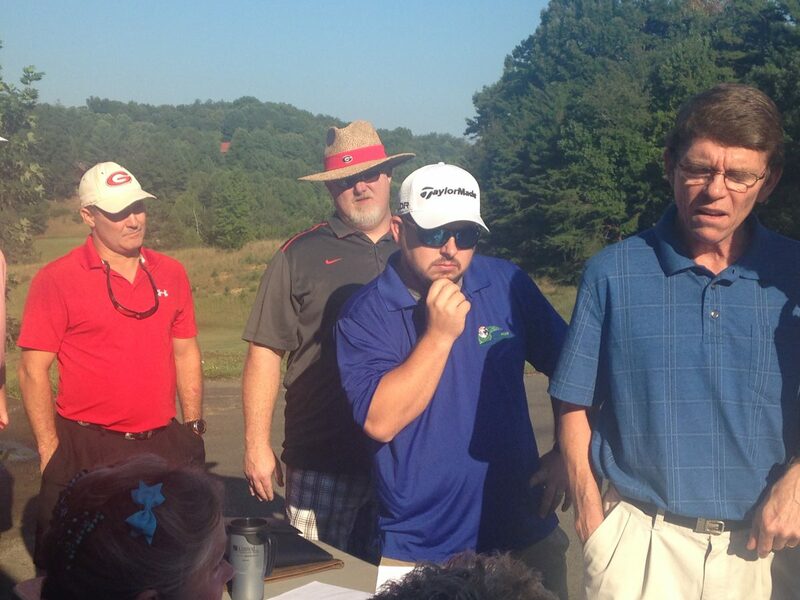 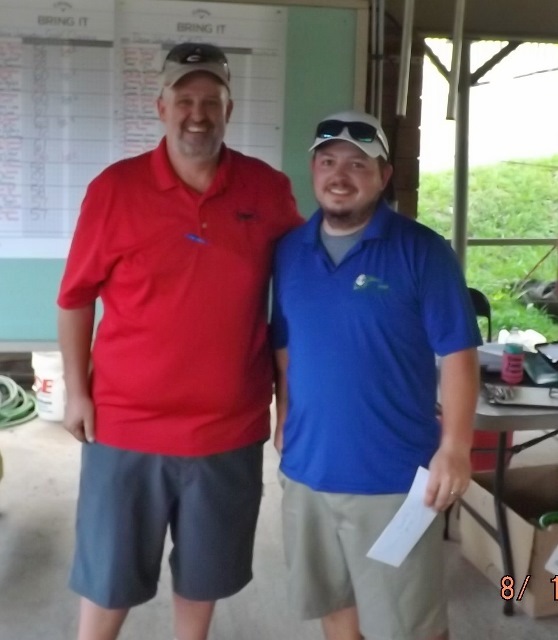 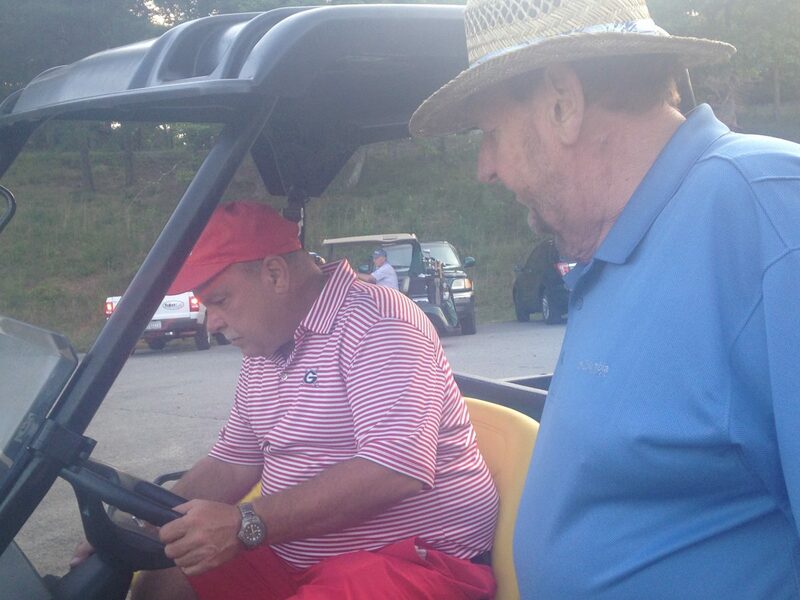 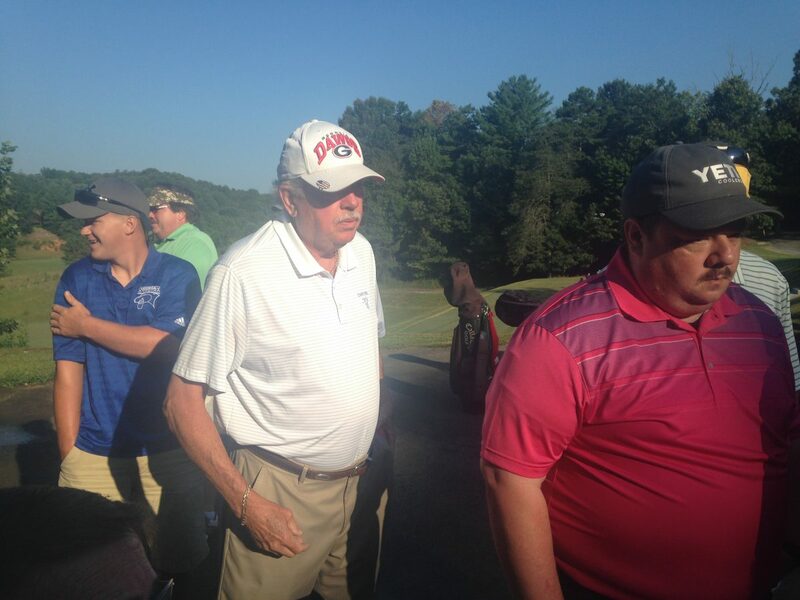 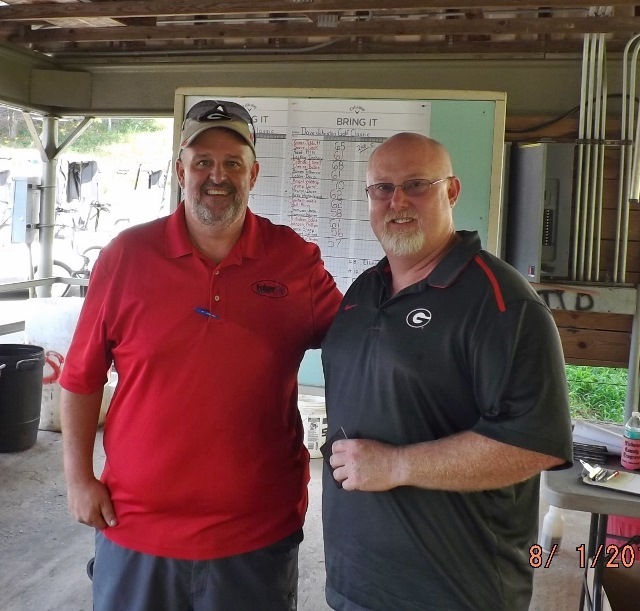 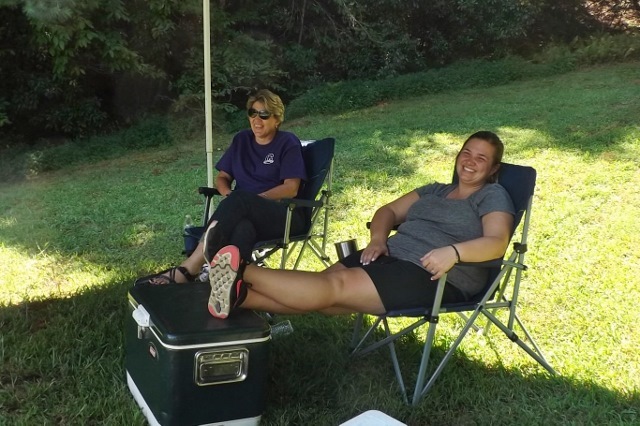 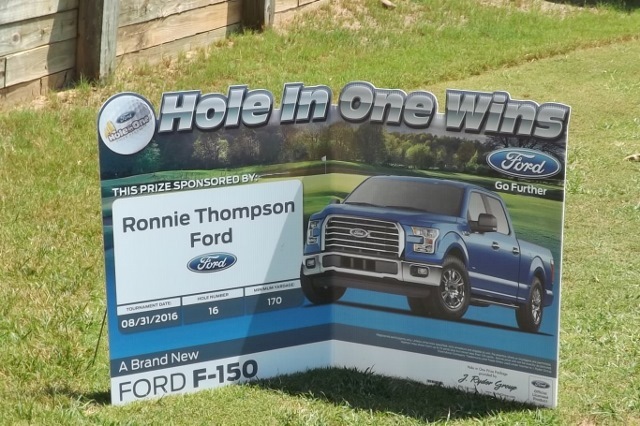 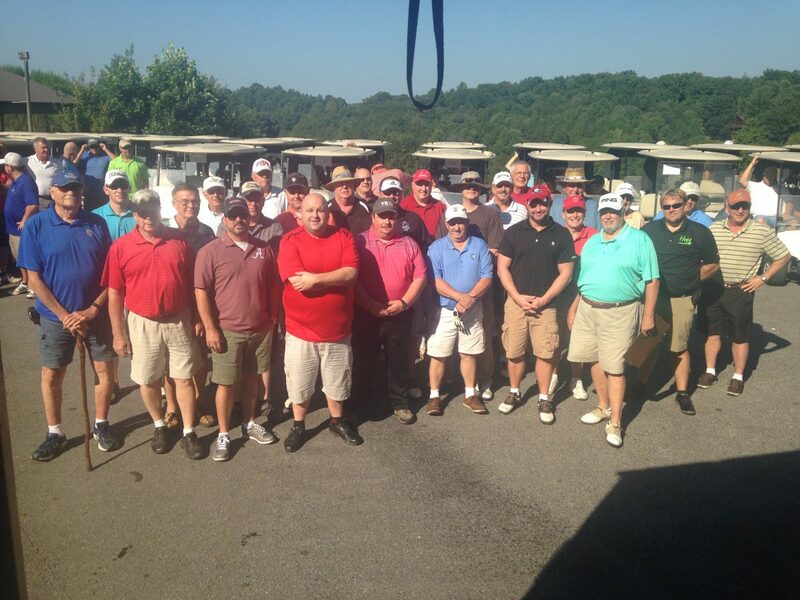 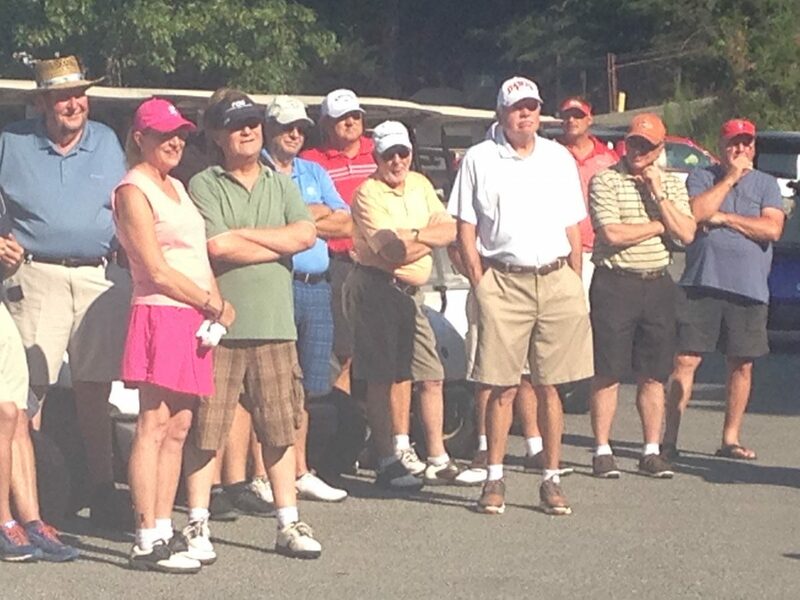 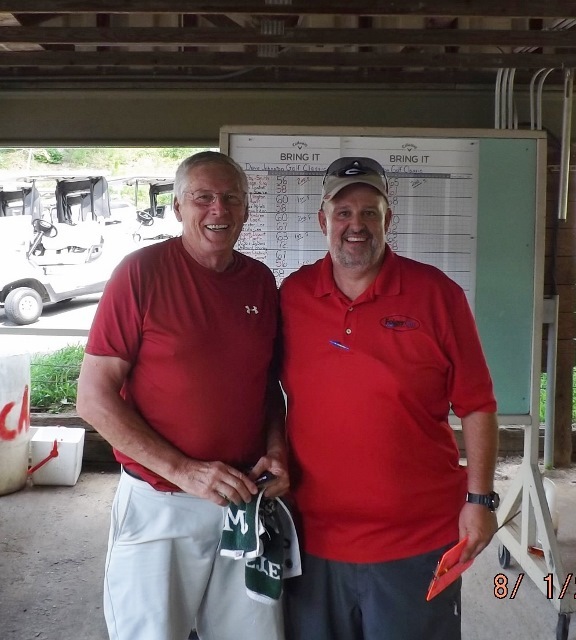 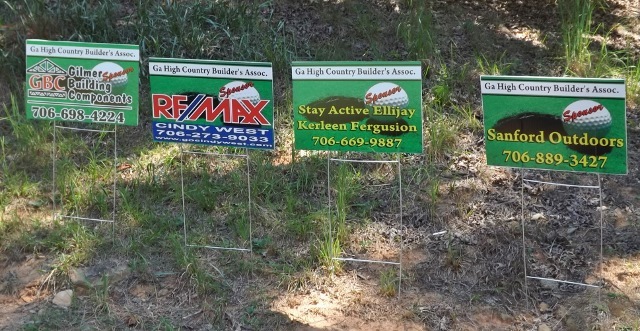 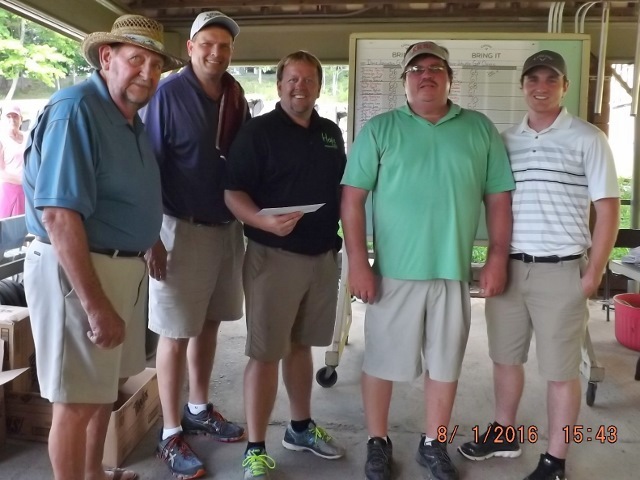 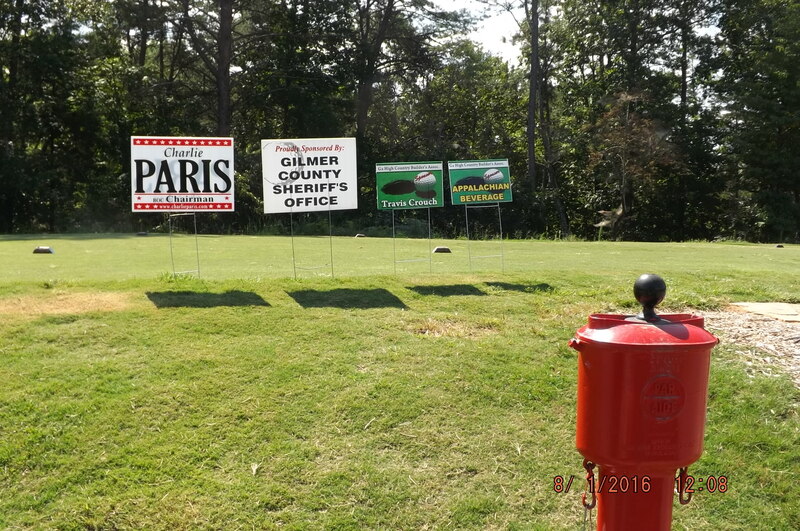 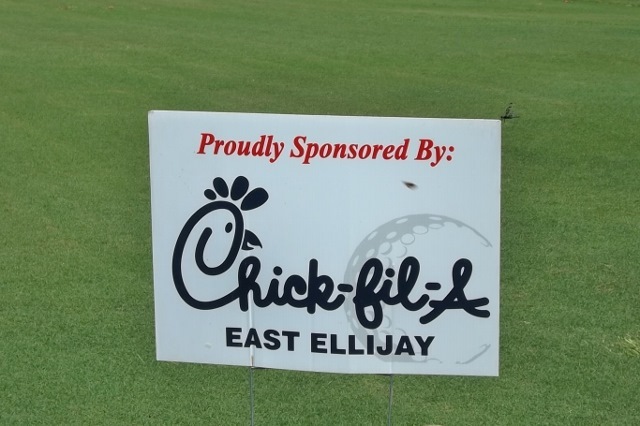 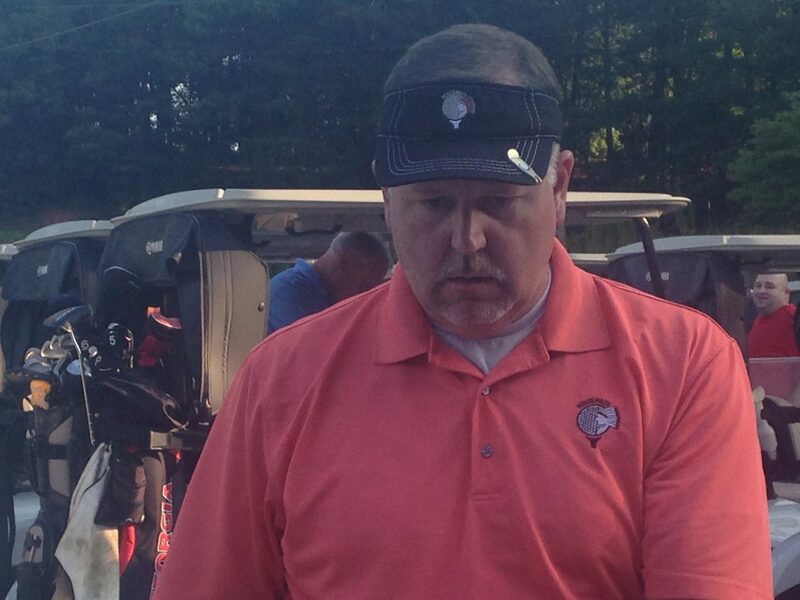 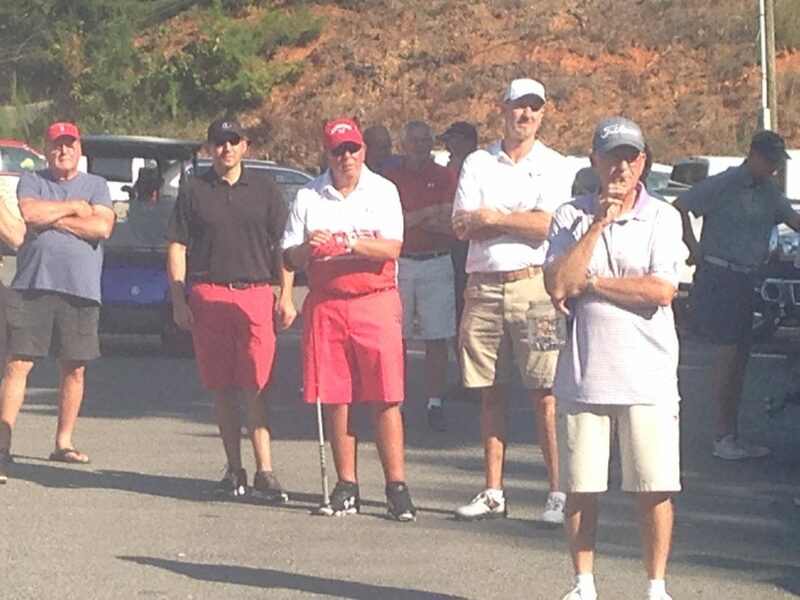 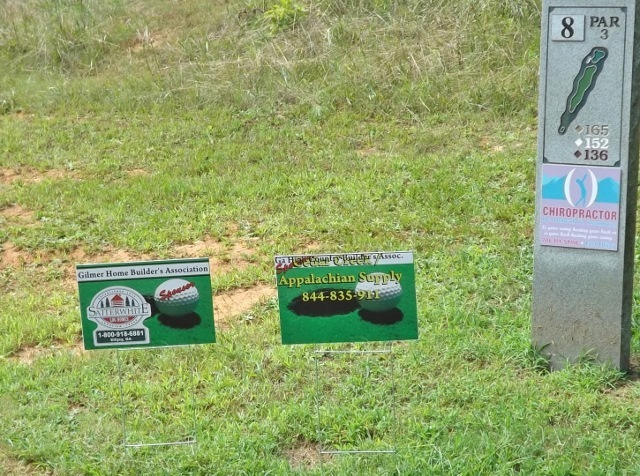 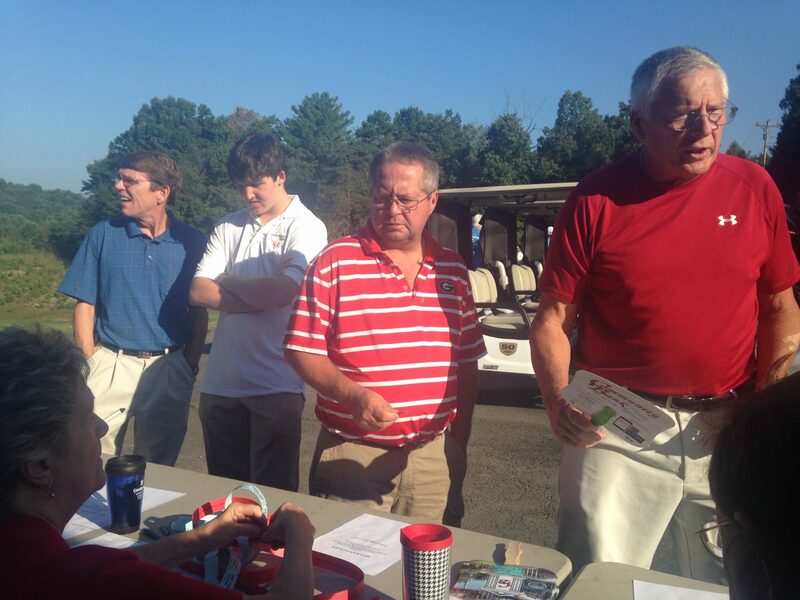 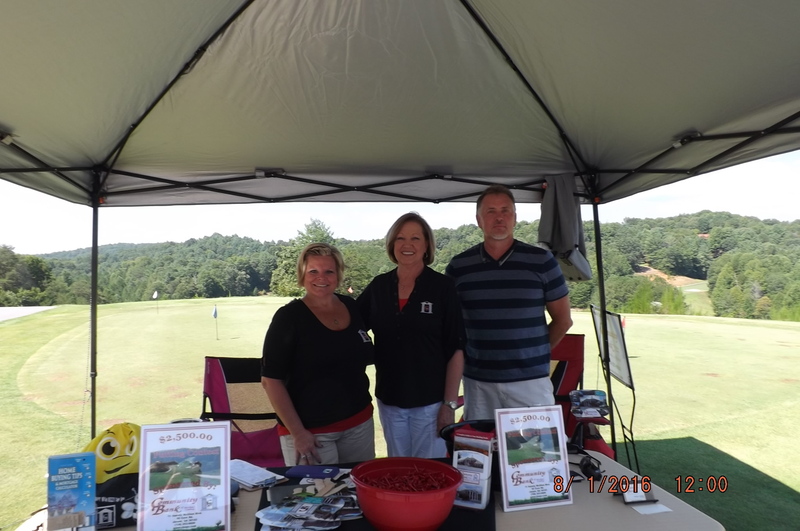 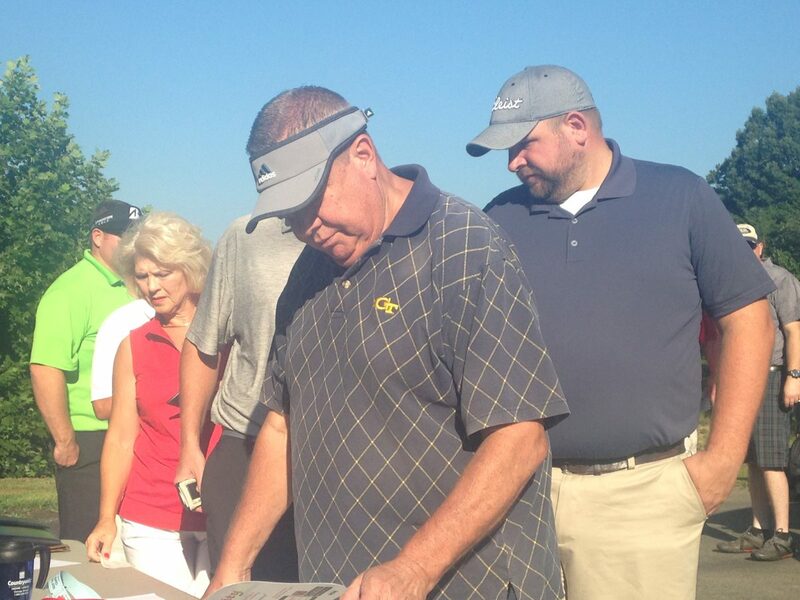 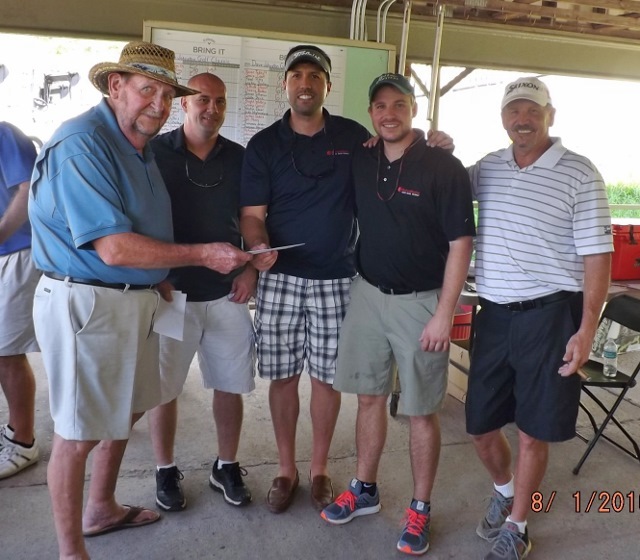 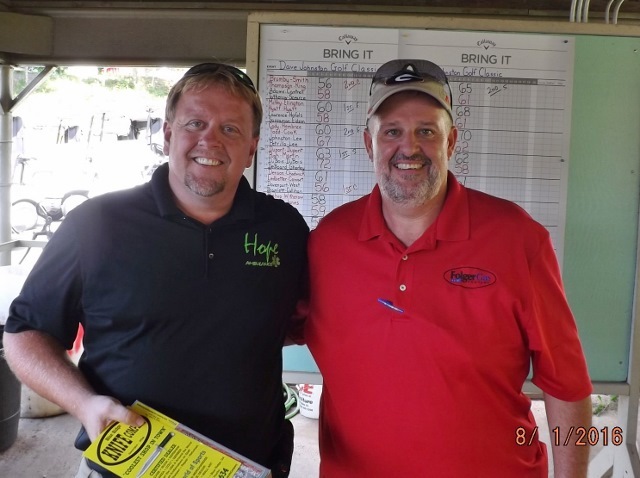 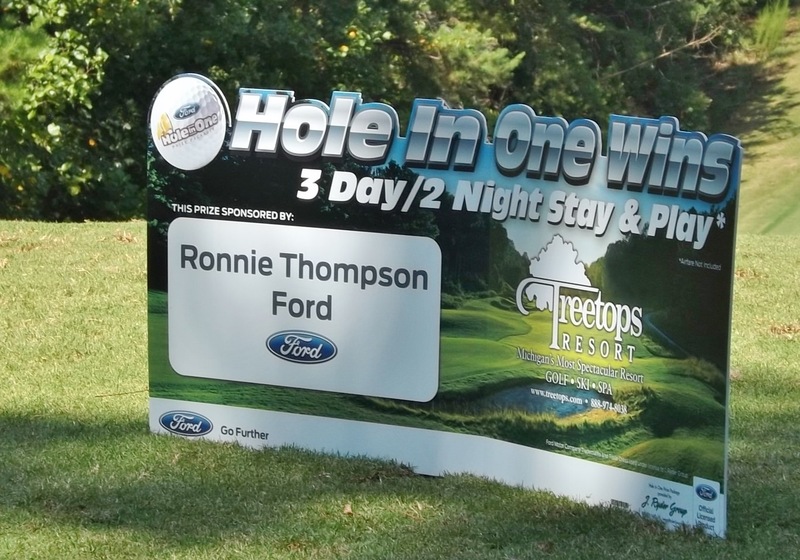 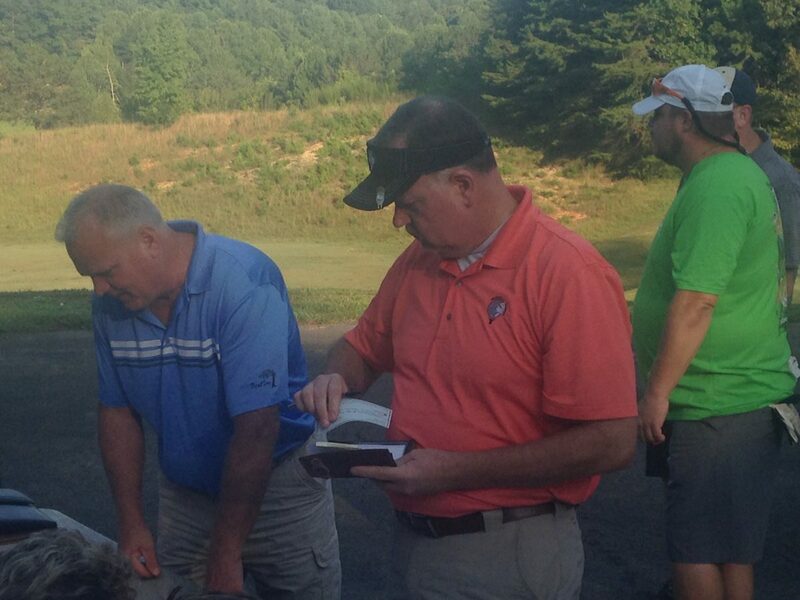 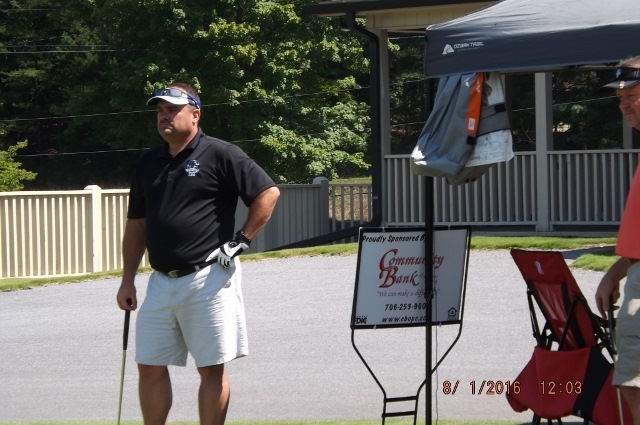 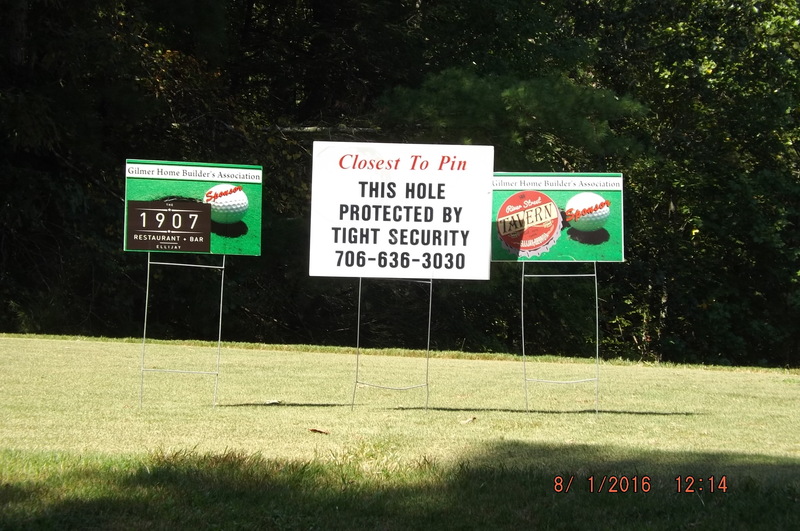 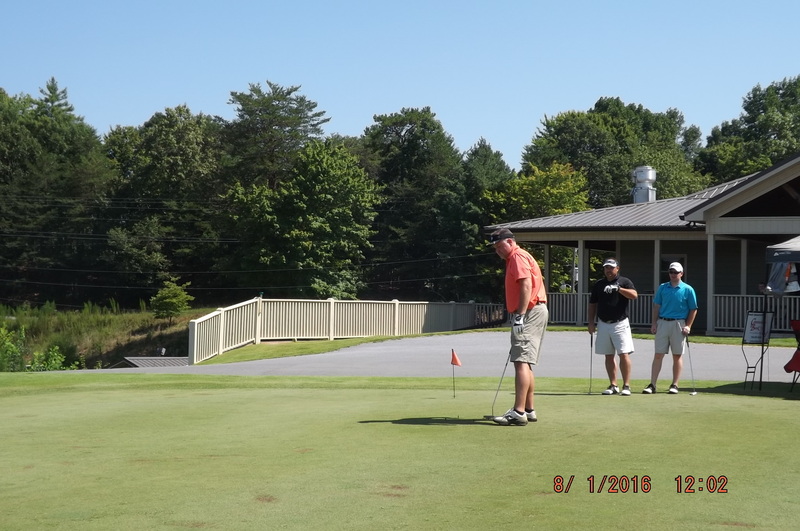 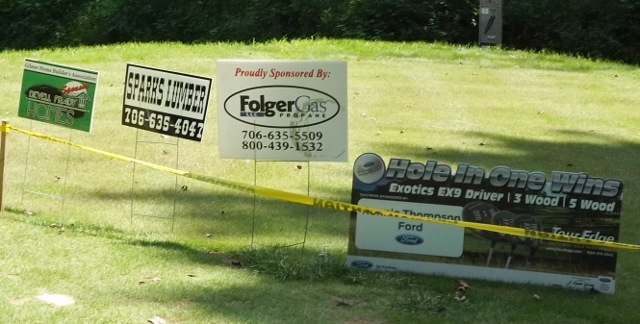 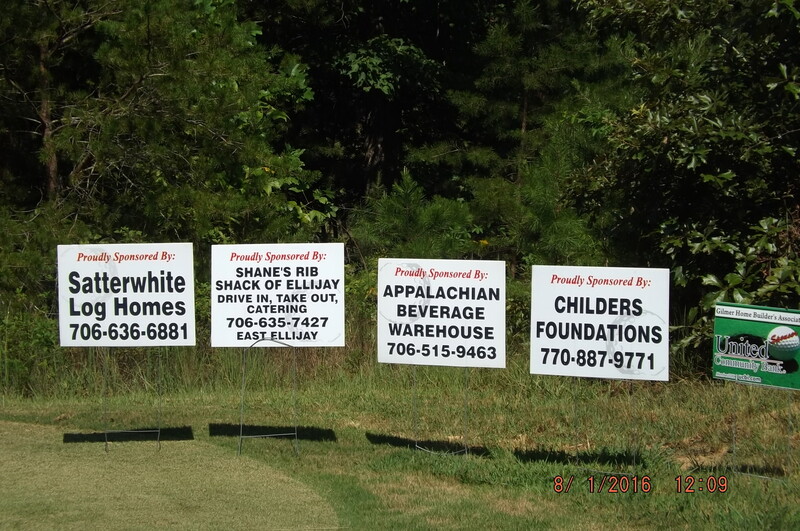 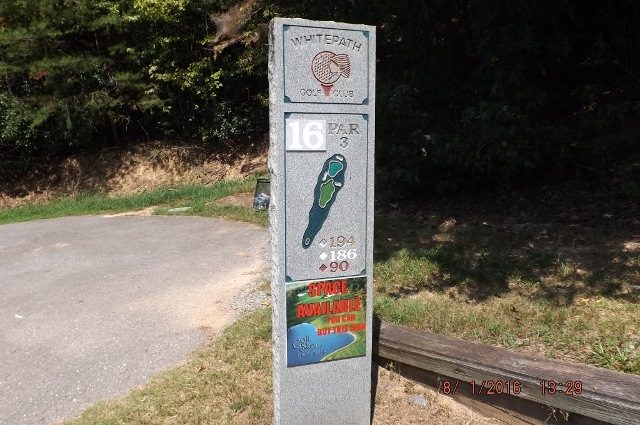 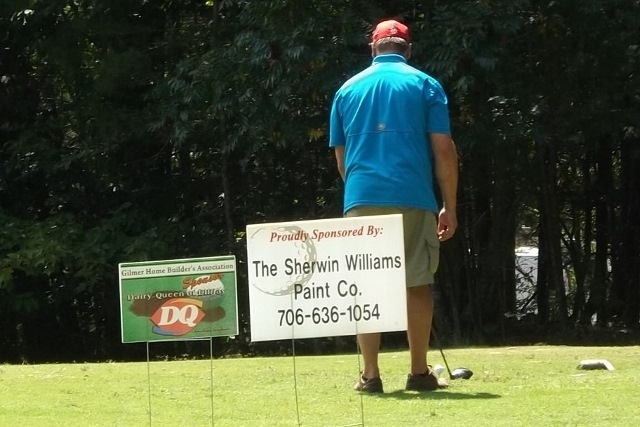 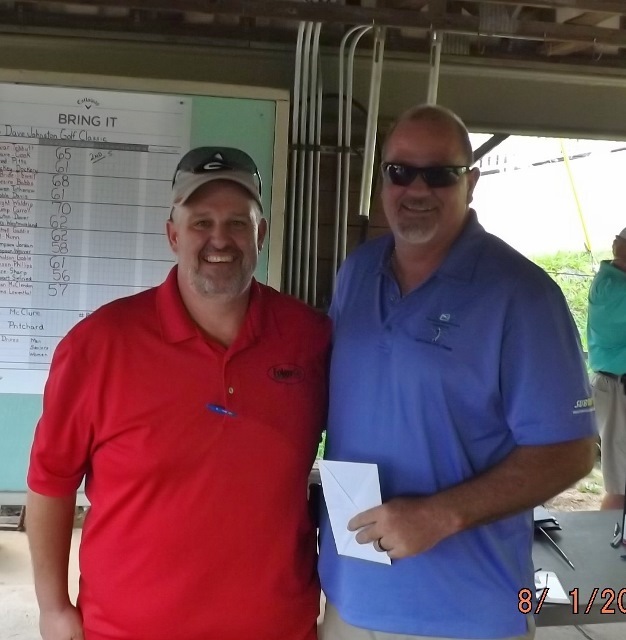 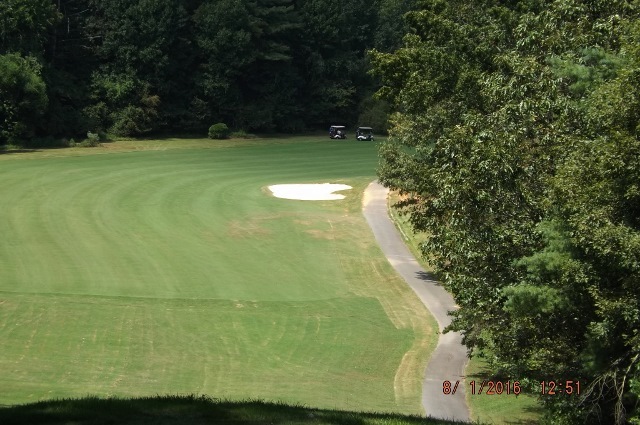 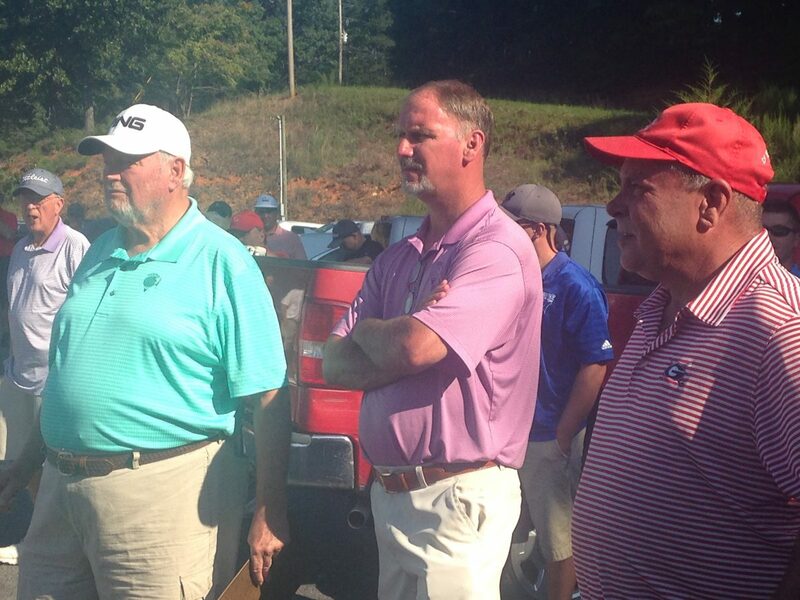 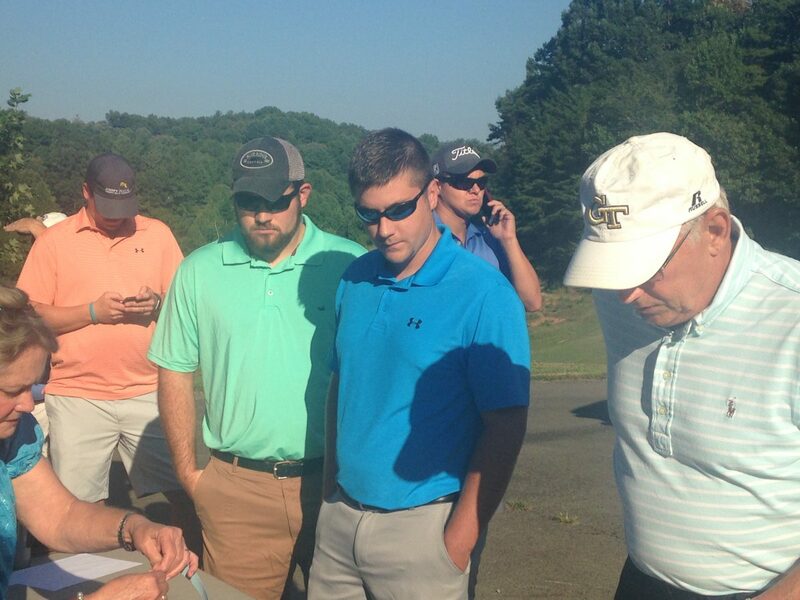 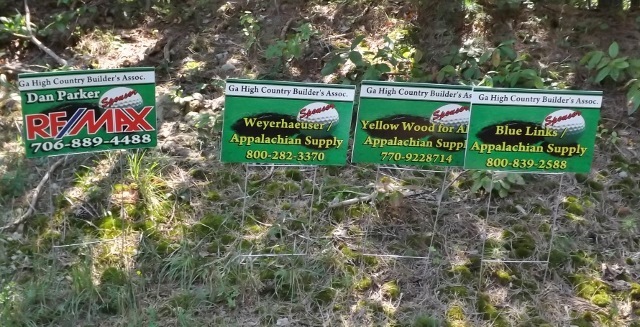 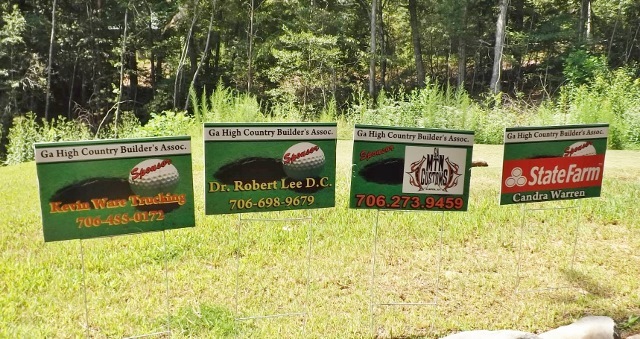 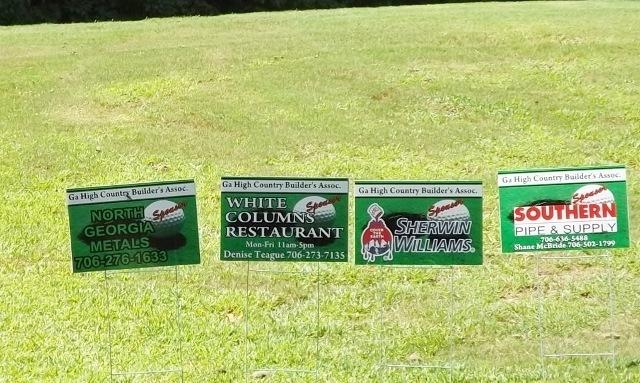 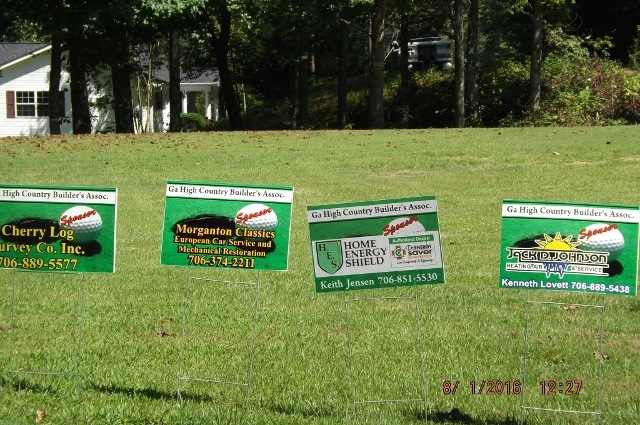 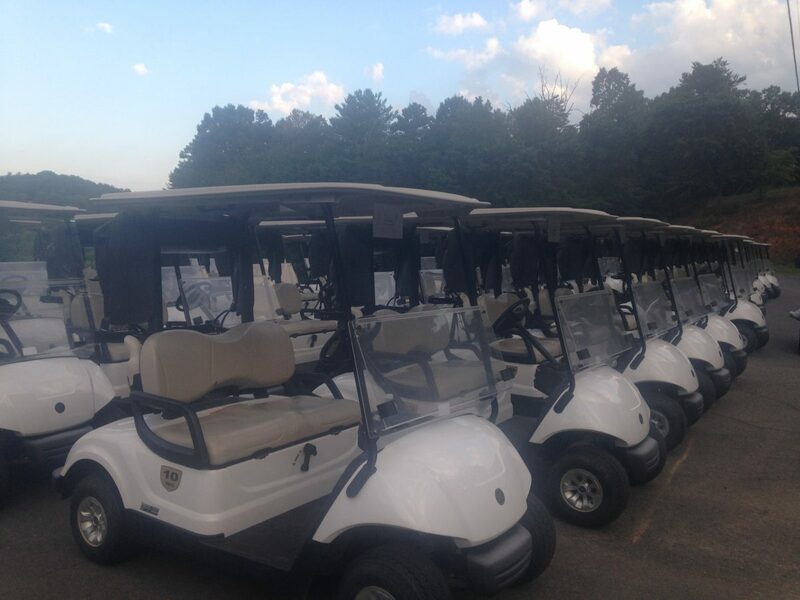 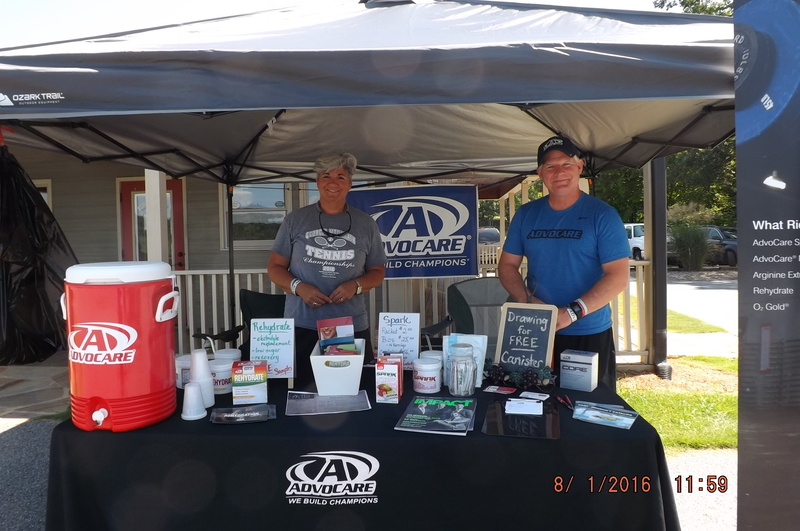 More than 100 businesses and individuals throughout Fannin, Gilmer, and Pickens counties contributed as hole sponsors and helped make this event the success it was. 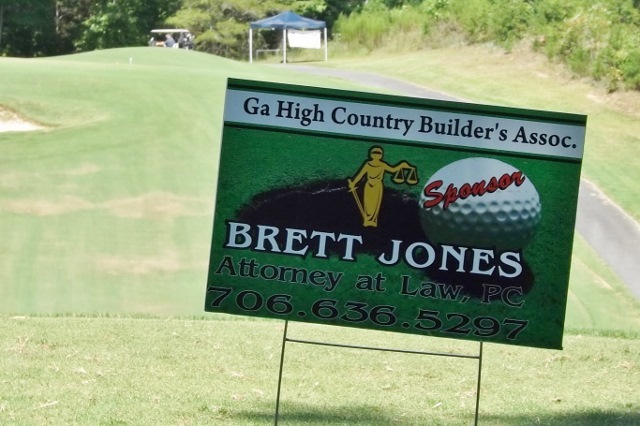 This year’s tournament, the only annual fundraiser GHCBA hosts, will give back to the community $13,000 in the forms of cash, work services, and scholarships to deserving high school seniors majoring in facets of building and construction. 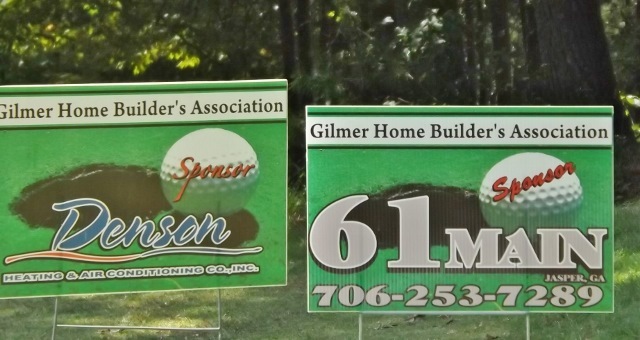 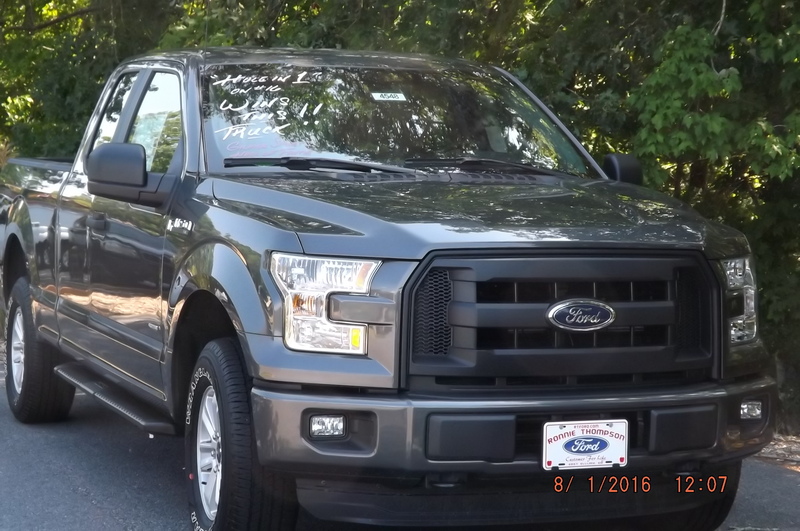 Donations to local community groups such as Lions’ Club, Kids First, and Gilmer Arts and Heritage Association are all made possible by the continued support of the Dave Johnston Classic.